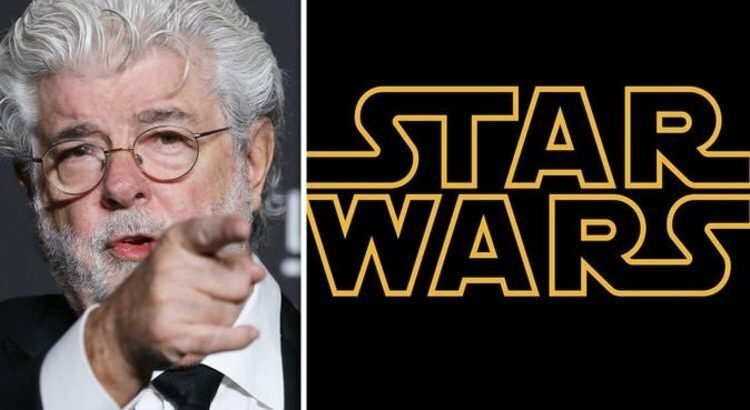 Home » Movies » Star Wars: New films lack ‘decent storytelling’ – George Lucas hands-on with NEXT trilogy? Actor Liam Cunningham has worked with David Benioff and Dan Weiss on Game of Thrones over recent years, and it’s the latter two who have been given the keys to a galaxy far, far away. And with news that George Lucas recently stopped by the Thrones set to meet with the duo, it seems things are moving full steam ahead. Given all the shock twists and turns of the HBO series, can we expect similar shocks in their new Star Wars trilogy? Cunningham told Entertainment Weekly: “It’s funny because George [Lucas] came here and talked to the boys, and the one thing the Star Wars franchise has been missing lately is decent storytelling. “There’s a lot of brilliant stuff in Star Wars, it’s an epic franchise, but occasionally, story-wise, it’s left a little to be desired. “Dan and David are brilliant at surprises and can transfer the demographic from this show to that [franchise]. Lucas was previously reported to have visited Belfast on business – and it was speculated that he was viewing locations for an Obi-Wan Kenobi solo film, which has since been canned. But of course it makes much more sense that he was visiting the Thrones HQ to meet with Benioff and Weiss. They aren’t the only ones, incidentally, who are putting together new Star Wars material: Rian Johnson, too, is heading back to LucasFilm very soon. Johnson helmed 2017’s The Last Jedi, and is set to work on his own set of films for the franchise. He is widely reported to have told audiences at CinemaCon that he is starting work on his trilogy once he has completed Knives Out – a new film he is making with the likes of Jamie Lee Curtis, Daniel Craig and Chris Evans. Meanwhile Star Wars: Episode 9 – the final chapter in the Skywalker saga and the concluding third of the sequel trilogy – is due out in December. The trailer and title of the film are expected to be unveiled at Star Wars Celebration next week.